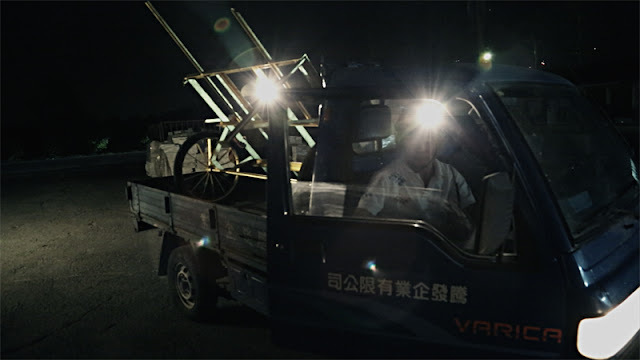 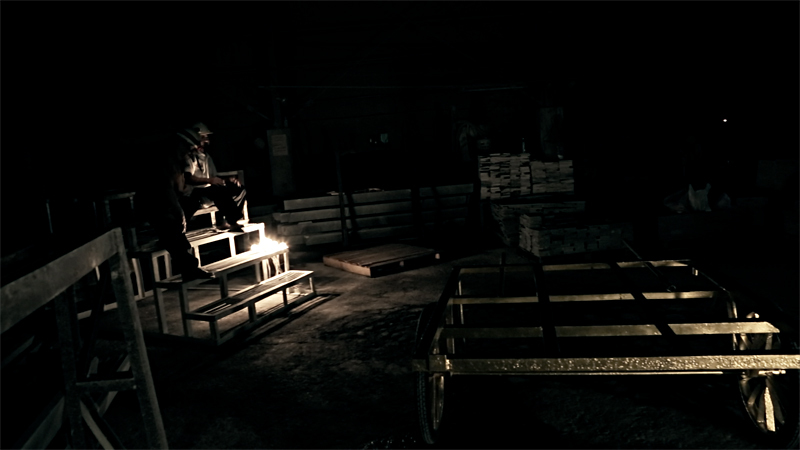 The video shows two Tai labors in Hualien marble factory pushed a trolley used in the past particularly for mine district, today , this old style trolley has been replaced by the new style crane, Artist invites two labors walking back and forth through the old trolley that he gilded by covering gold leaves as a divinized presentation. 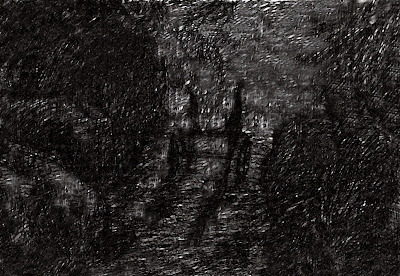 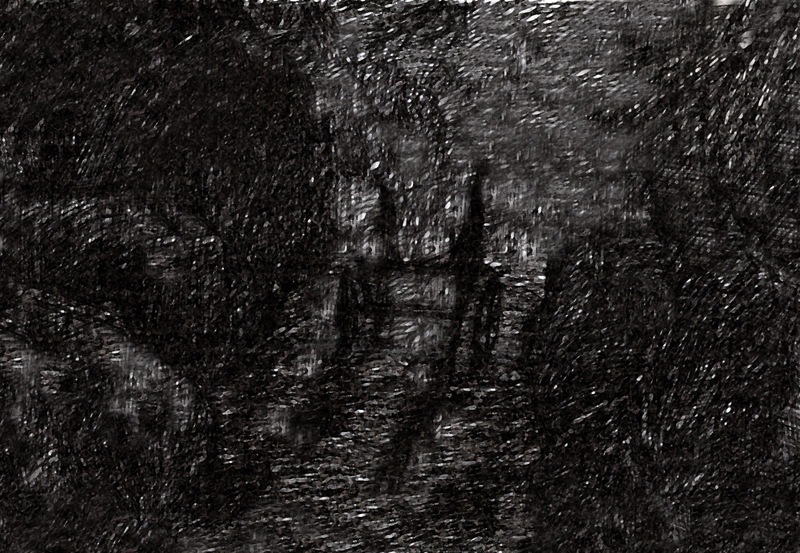 This work therefore has blended and mixed the reality and memory in life like the layers of wrinkles and folds in the stratum, the viewer could crate an archaeological journey from the imaginations in many aspects. 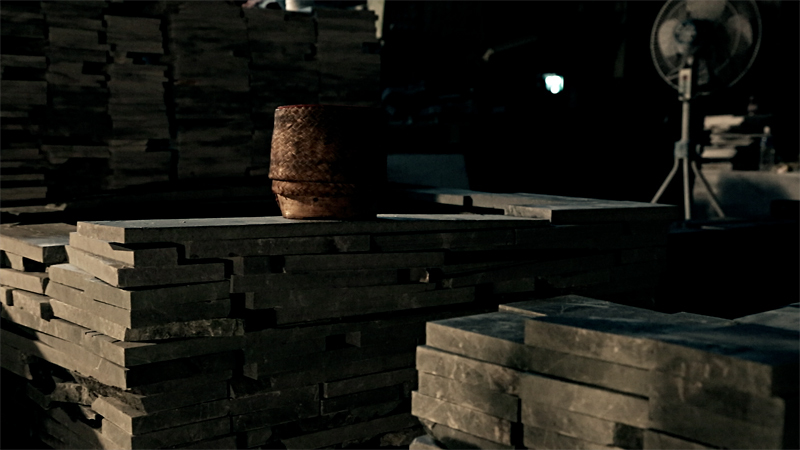 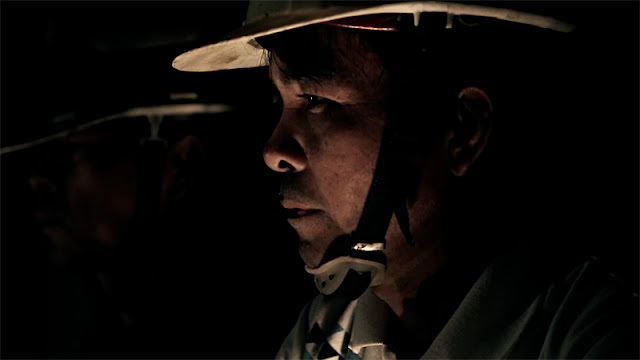 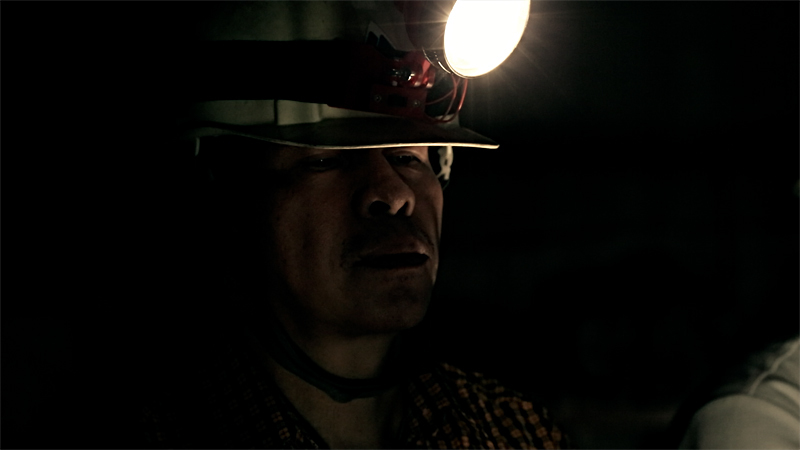 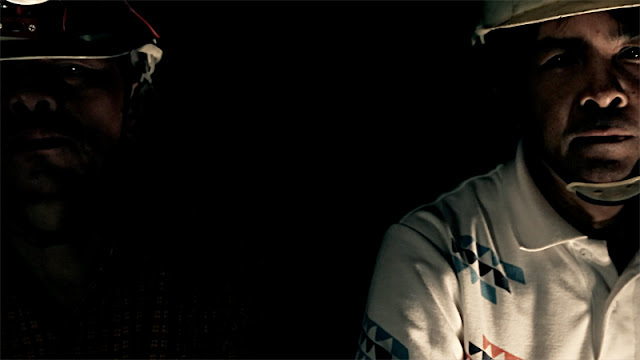 The Marble Workers from chiu on Vimeo. 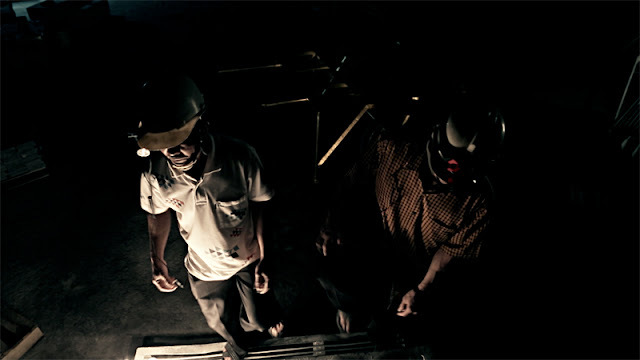 ‘The Marble Workers’ ,two Thai workers pushing a mine trolley around in a marble factory in the eastern Taiwan as a gesture of interacting with the space, attempts to rewrite a chorography about memory by reconnecting histories. 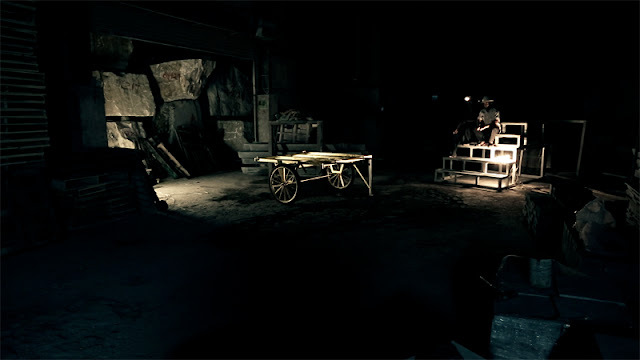 These old-fashioned mine trolleys were once utilized for long distance transportation in the mines, but are today all replaced by new crane models. 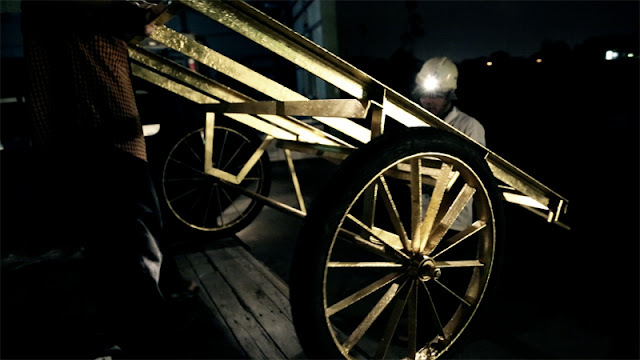 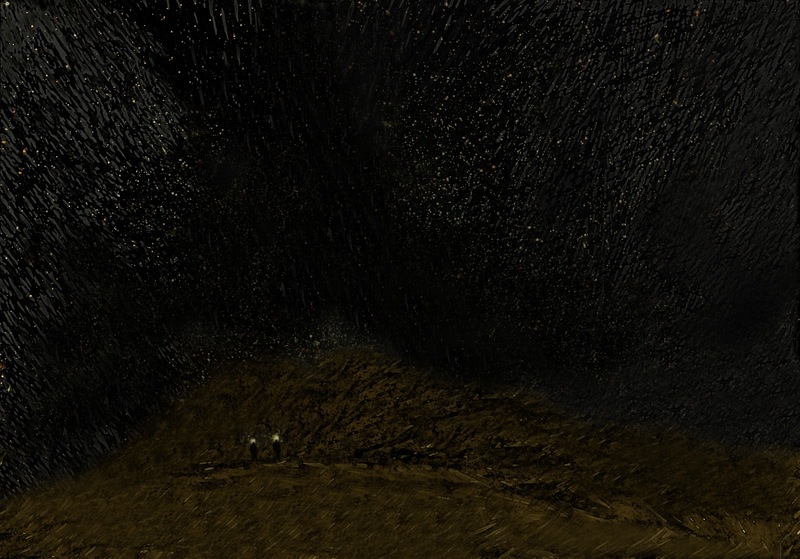 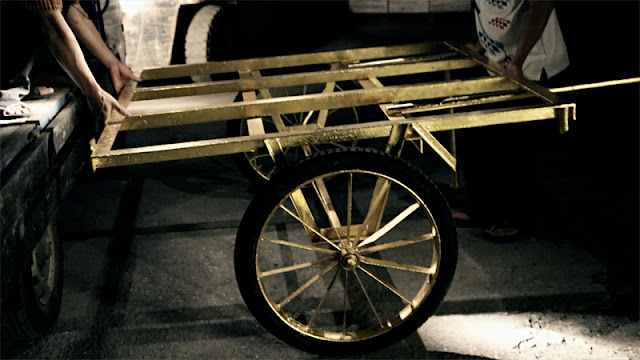 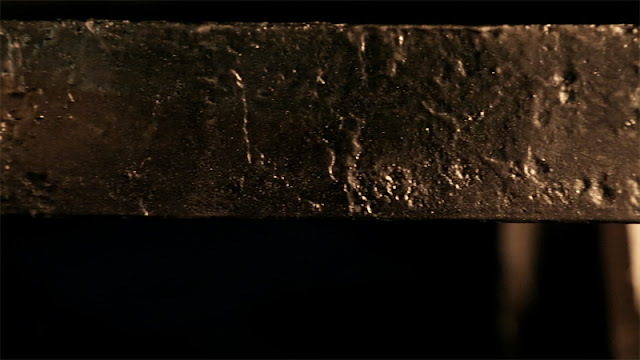 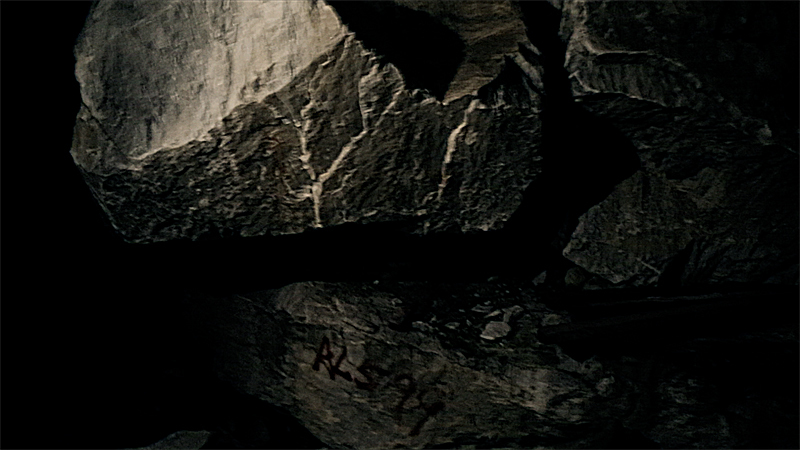 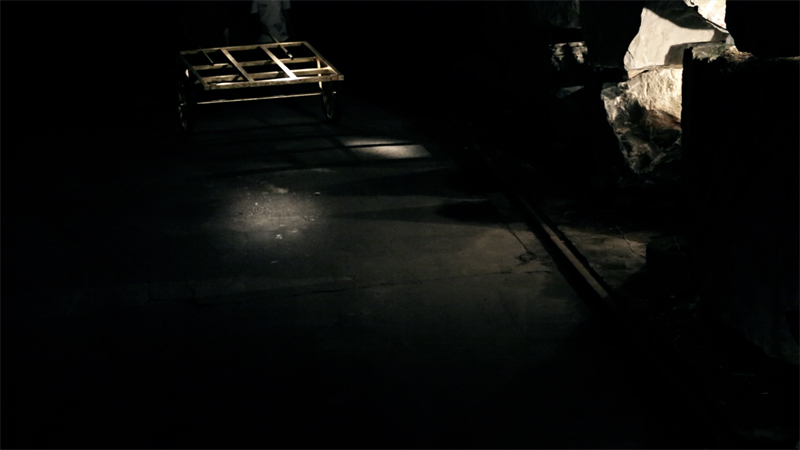 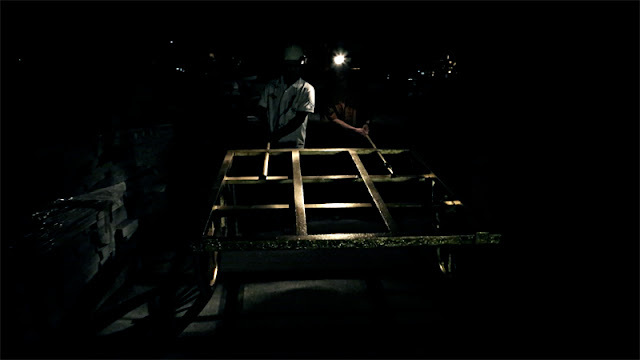 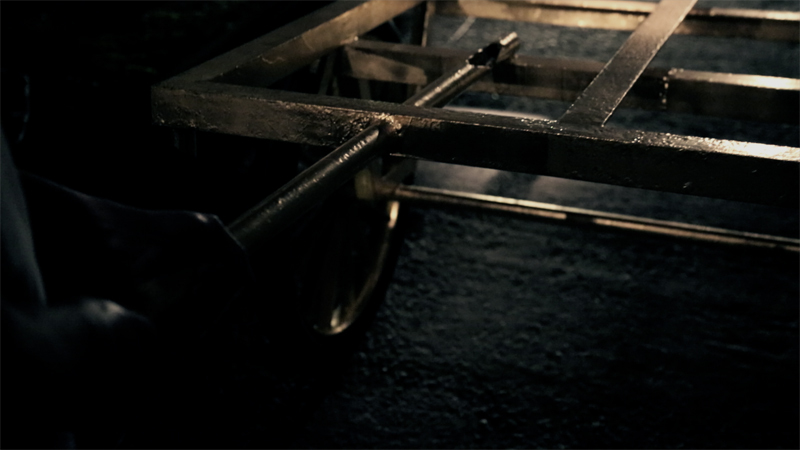 In the video, the artist firstly repaired and renovated the old mine trolley and gilded the surfaces. 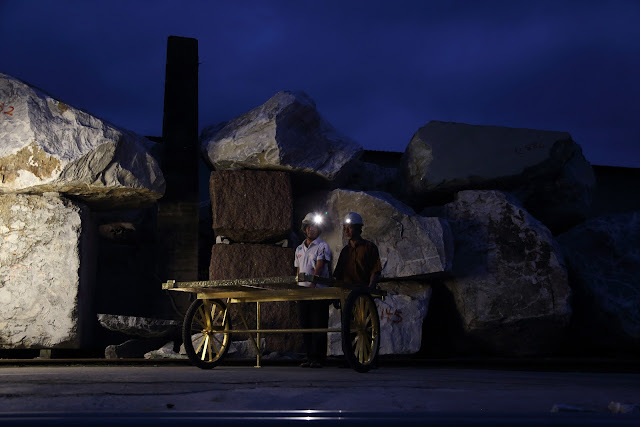 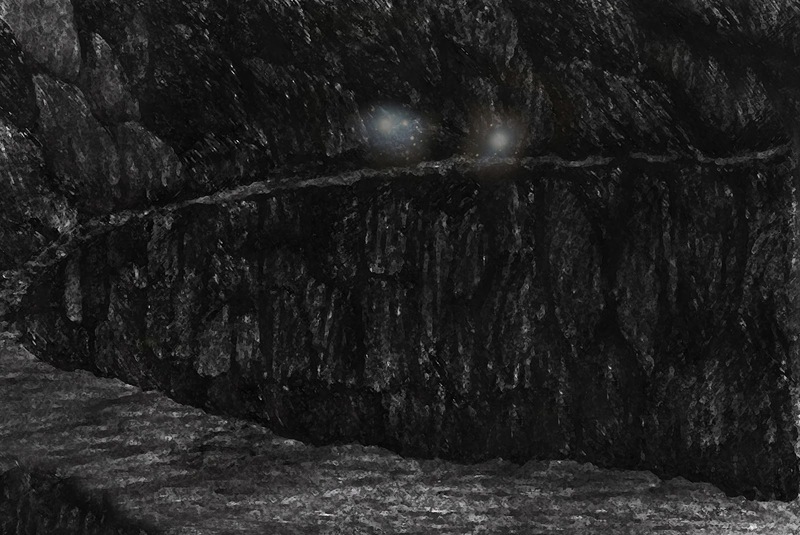 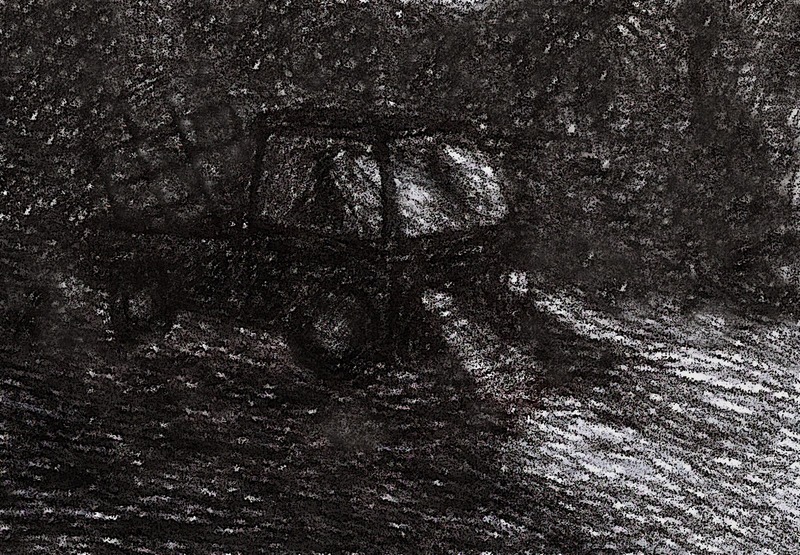 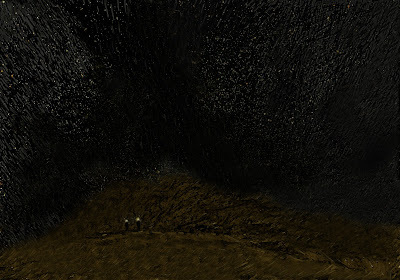 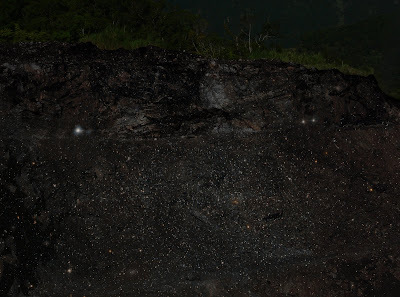 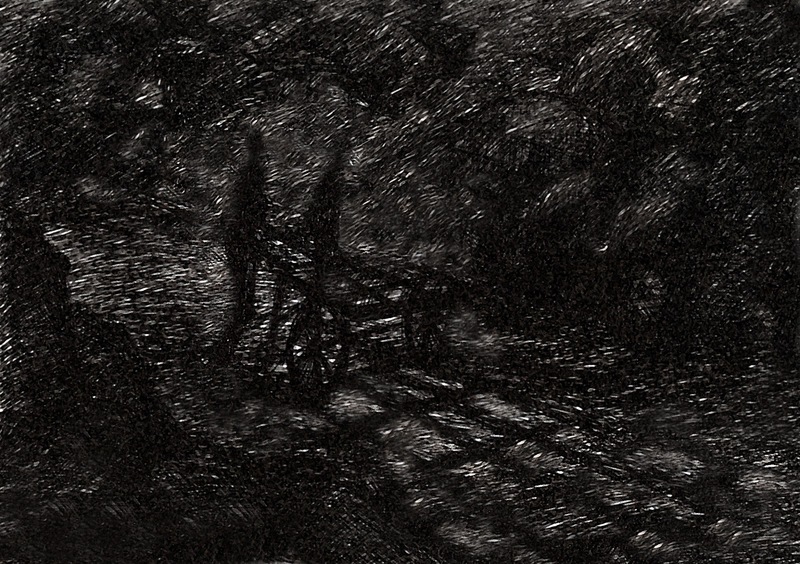 Through the process of pushing the trolley to connect the factory, disused mine districts, worker dormitories and mining tunnels, a journey of memories, which overlap the reality, was pieced together. The light reflected from the gold leaf, machineries and objects gently illuminate one another and went through different time and space. 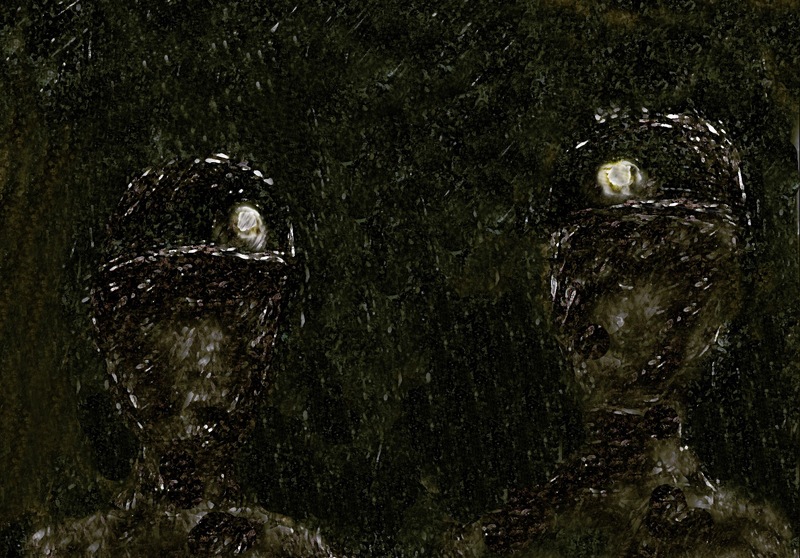 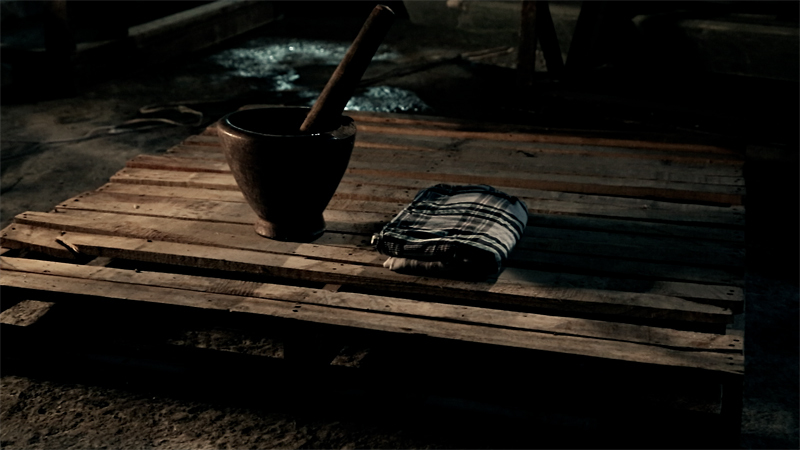 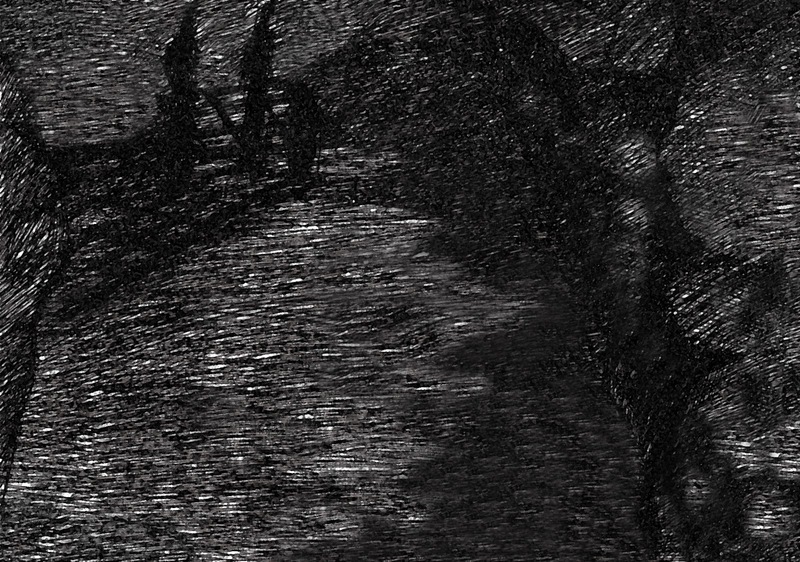 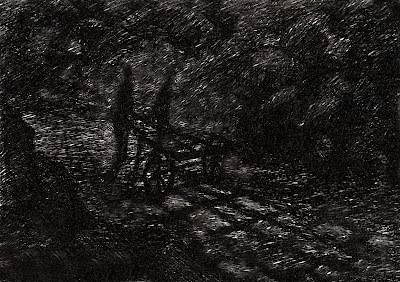 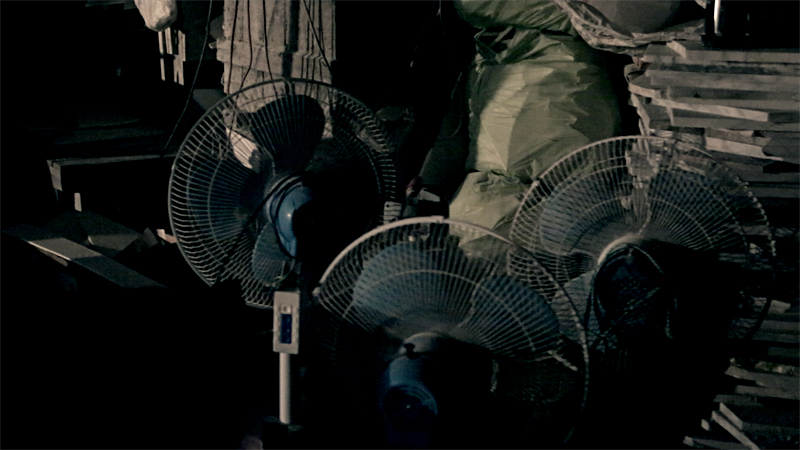 The artwork is an attempt to develop a poetic narrative from labors’ daily lives. 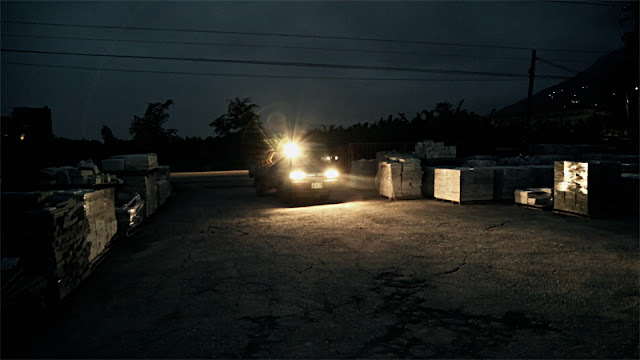 In the video, the light in the darkness that penetrates the scenes and objects seen through the camera movement that interweaves different time and spaces reveals the imperfect reality and the limited visions. 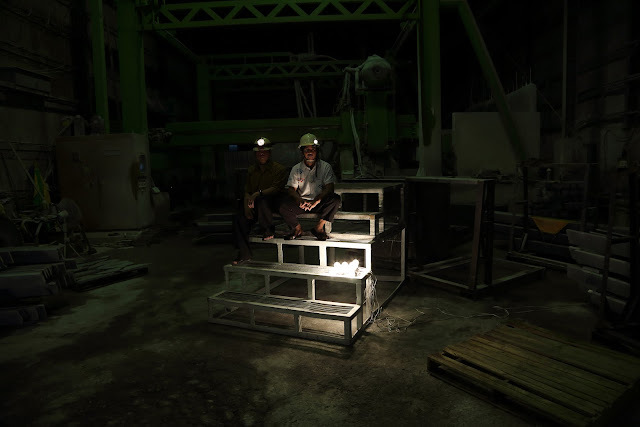 The sometime dim and blurry scenes symbolize the immigration, the memories of labors and issues like globalization in a capitalistic economic system. The artist rewrites a story about labors with an attempt to illustrate a more general and common shifting reality.